Eurex to launch three new futures on the highly liquid European STOXX? benchmarks covering ESG Exclusions, Low Carbon and Climate Impact. Sustainability pays off. 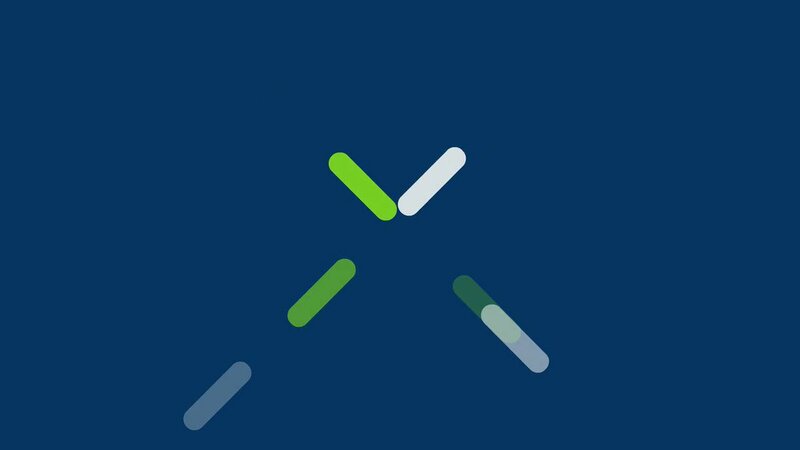 Eurex is the first exchange to offer sustainable ESG futures. Extended #trading hours – extended opportunities. At #Eurex. 11 April: Derivatives Forum 2019. Register now! Want to learn how ESG principles and rebalancing of market structures impact the industry? Discuss evolution of the European financial markets landscape? Register now to update your knowledge. ABN AMRO Clearing has started clearing our FX futures. And Flow Traders joined the panel of liquidity providers. After launching a refined legal framework that complies with the LSOC requirements stipulated by the CFTC for the clearing of customer swap transactions, Eurex Clearing has cleared its first swap transaction for end clients domiciled in the U.S.
Book by 10 April and get a 10 per cent discount! Our program qualifies you not only for trading on Eurex, one of the world’s leading derivatives exchanges, it is also accredited by the Financial Conduct Authority (FCA) and gives you entrance to the U.K. derivatives market. The next course in Zug, Switzerland, starts on 13 May. Get increased Prisma margin transparency with no entry barriers and free-of-charge. You can try our GUI and API now. ?All it takes is a click. Over 760 industry experts, buy-side clients and regulators as well as industry-leading companies and organizations from 30 countries gathered to discuss the transformational journey to a digital economy and the latest market innovations. Eurex Clearing’s Teo Floor and Peter Lin? speak about the latest report from the global association of CCPs. They explain how financial markets have changed over the last years due to regulation, highlight key differences between cleared and uncleared markets and how the market acknowledges the benefits clearing brings.